The Bible tells us that Jesus asked Peter who the people thought He was. Was He a prophet? A zealot? A madman? Or was He, in fact, the Son of God? In Matthew 16:13–20, the disciple Peter had already traveled with Jesus for some time and witnessed Him perform many miracles. So when Jesus asked Peter that question, he wasn't affected by the general consensus, he knew that Jesus was the Messiah and he wasn't ashamed to declare it. "Jesus came to the region of Caesarea Philippi, He asked His disciples, 'Who do people say the Son of Man is?' They replied, 'Some say John the Baptist; others say Elijah; and still others, Jeremiah or one of the prophets.' 'But what about you?' he asked. 'Who do you say I am?' Simon Peter answered, 'You are the Messiah, the Son of the living God.' Jesus replied, 'Blessed are you, Simon son of Jonah, for this was not revealed to you by flesh and blood, but by my Father in Heaven,'" the scripture reads. Peter's response noticeably moved Jesus and in the scriptures that followed, Jesus blessed him for it. And today, "blessed are the people who believe" and have not seen Jesus in the flesh. But just as in the first century, another verse spoken by Jesus still rings true: "it is still hard for a rich man to make it to Heaven." There was a time when Hollywood celebrities only thanked Jesus publicly after winning an award or surviving a near-death experience. 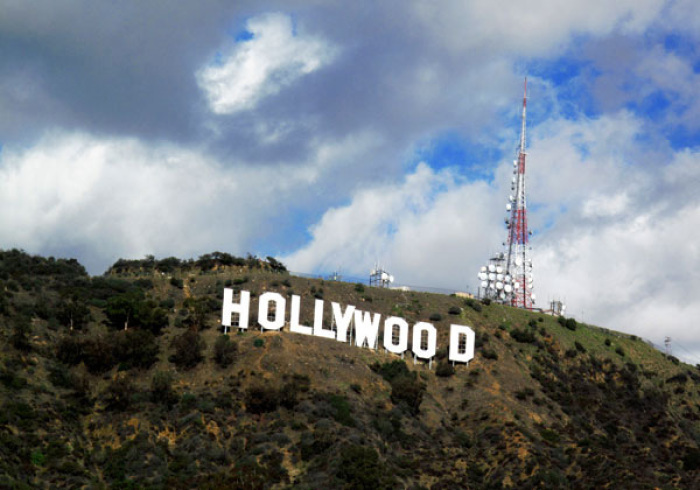 But with the rise of churches like Hillsong and the impact they've made on young Hollywood stars, Jesus' name makes headlines more often and that compelled me to dig a little deeper to discover what Hollywood actually thinks of Jesus and who He is.